I have been using your marvelous theme which suits my taste and choices. Up to my last visit to my site, everything was fine. But now, I find that right sidebar and bottom widget areas of my site are shown blank without displays of widget contents set there. 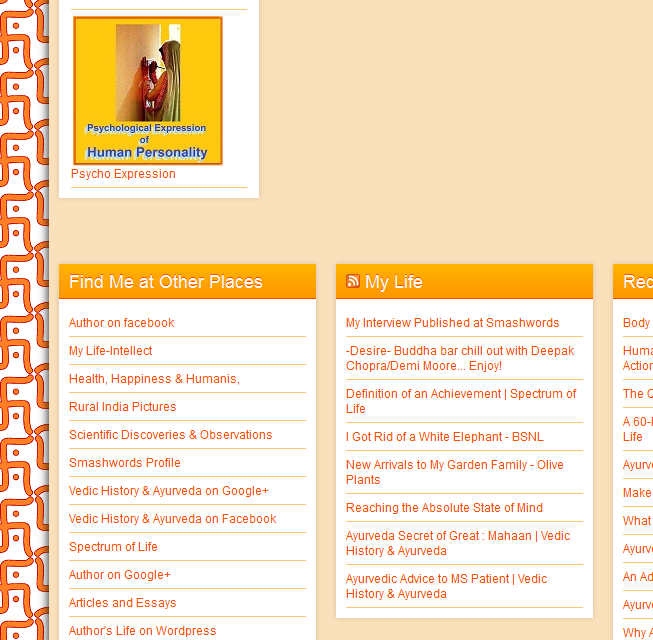 My site is http://rambansal.in and I use 3-column display. I have checked Graphene options which seem to be set alright. Please help. Finding no other way, I replaced the theme by another, deleted it from my dashboard and re-installed the theme on my dashboard and website. It seems some file was damaged. Thanks for your help.